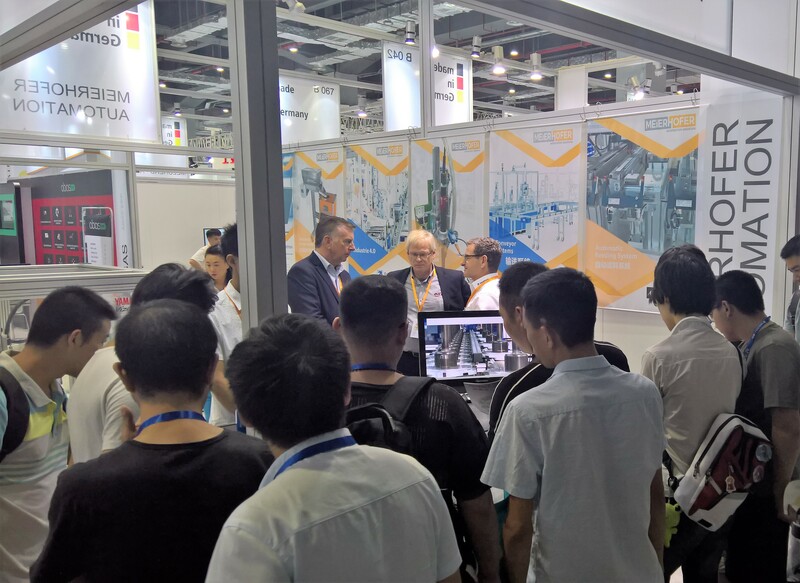 MEIERHOFER Automation successfully participated in the the Automation IAS 2018 Exhibition held in Shanghai China together with our German partner Schnaithmann. MEIERHOFER Automation participated in the recently concluded Industrial Automation Show IAS 2018 held from Spetember 19th to 23rd , Shanghai China. 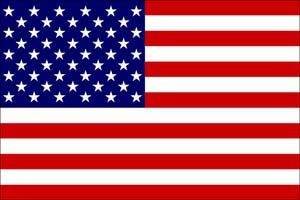 It is one of the prominent international exhibitions that is being organised for over 20 years. The event highlighted the ongoing industrial revolution, also known as Industry 4.0. It emphasised the importance of adopting emerging digital trends such as Artificial Intelligence (AI), Big Data Internet of Things (IoT) and Robotics for industrial automation. The latest breakthrough technologies and innovative solutions were showcased at the exhibition. The German Pavilion was dedicated to Product and Process Automation, Electrical Systems, Robotics, Industrial Automation IT & Software and Microsystems Technology from German Exhibitors. MEIERHOFER Automation participated in the IAS exhibition and presented its innovative technologies for industrial automation at our booth located in the German Pavilion. The IAS2018 provided us with a great platform to showcase our products to customers from different segments. We want to thank the organisers for presenting us the opportunity to interact with manufacturers, professionals, and industrialists. Our engineers have been working on innovative solutions for industrial automation, and we are proud of what they have achieved. We recently introduced our newly developed robot screw driving system, Alpha Screw, to the market. It can accommodate screw sizes ranging from M1 to M3 and allows adjustment of tightening torque from 0.05 to 0.8Nm. The Alpha Screw in combination with Alpha Feed, our standard screw feeding solution, is a comprehensive package for our customers seeking a proven solution for Industry 4.0 transition. We love to be a part of such events because they present us an opportunity to meet professionals and industrialists. It makes us aware of the challenges faced by different industrial segments while they are progressing towards the Industry 4.0 standards. The interactions allow our engineers to devise innovative products and technologies for ensuring a seamless transition. MEIERHOFER Automation has several industrial solutions aimed at current and future automation endeavours. 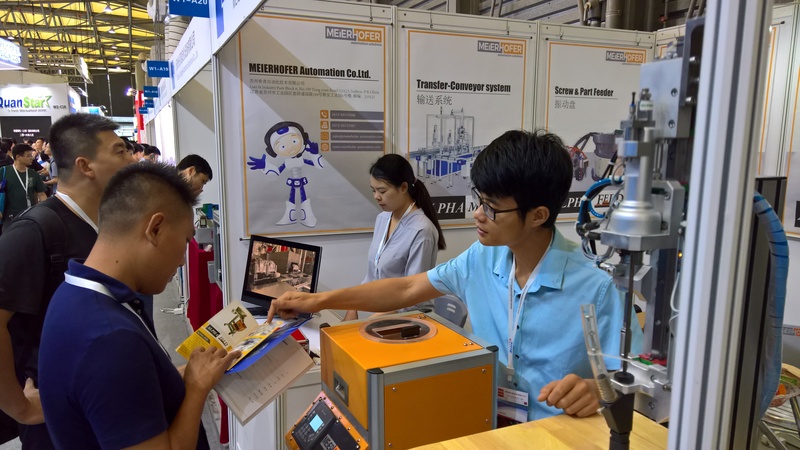 MEIERHOFER Automation had a great experience at the Industrial Automation Show 2018 in Shanghai. We are encouraged by the exceptional response we received from the professionals and industrialist at the exhibition. They expressed further interest in our solutions and how they could integrate them in their production lines. It has encouraged us to work on innovations for industrial automation in addition to our existing ones. We are eagerly waiting for the IAS2019 to showcase upcoming innovations and interact with more professional and industrialists in the future. MEIERHOFER Automation successfully participated in the the Automation Exhibition held AHTE 2018 in Shanghai China. Online presence is becoming a necessity for businesses and the Internet is proving to be a great platform to connect with customers. MEIERHOFER Automation has recently revamped its website and given the homepage a new and refreshing appearance. The website is easy to use and its different sections provide information regarding the company, its products, projects undertaken and other general information. 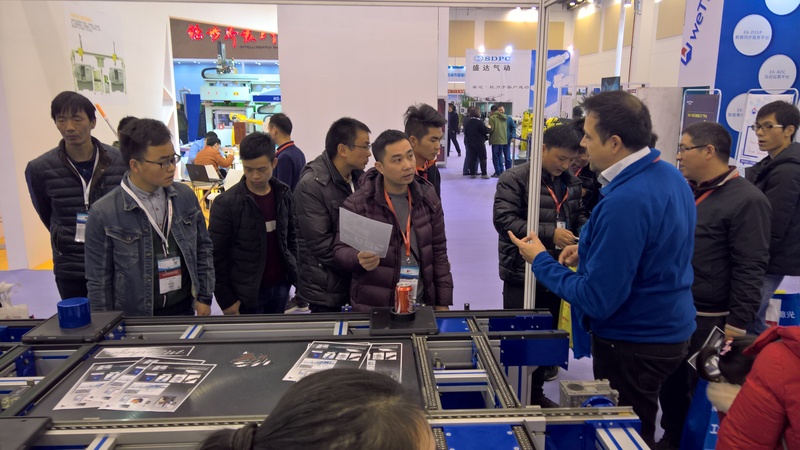 MEIERHOFER Automation successfully participated in the the Automation Exhibition held in Suzhou China together with our German partner Schnaithmann.